You cannot do it alone! I’ve said this many times before but listening to #theholdfast prayer call with Rev. Kia Moore, this morning, solidified this thought. Beloved, look, it is time you quit searching for folk who will ride or die and instead get some folk who can rebuke and decree. See, there are going to be some situations in your life that will shake you, some darkness that will depress you, some sickness that will suffer you and some circumstances that will confuse you and you need some folk who can lay out on their face for you! Yes, girl’s night is good but can they pray for you? Yes, the group texting is cool but can they cover you? Yea, the barber shop talk is alright but can they go to God on your behalf? Like Kia shared this morning, you need somebody who can work God and not just watch God! Why? Because when they work God, things happen ON YOUR BEHALF and you never opened your mouth! This is why it is beneficial to have some folk around you who isn’t selfish. Yes, I know your ‘squad goals’ is to be surrounded by folk who match your fly but chile, I need some folk who match my faith. I get it, when you were younger, you had a squad who was willing to ride with you to bust somebody’s windows but now, I need some folk who can bust open the windows of heaven. I don’t need you to fight for me on social media but go to war for me in your prayer times. Don’t speak for me in the natural but call my name when you’re speaking in tongue. Please understand, I war for my friends and family. And they don’t have to ask. When there is a need, I pray. When I see their marriage in trouble, I pray. When they are sick, I pray. Financial trouble, I pray. Suffering, I pray. Because this is my responsibility! This is why the friendships I have had over the last fifteen plus years have lasted. It is not about the material things but it is those times of need and you were there. It is not about whether you showed up to my house party but did you come and shut down the pity party. It is not about whether you can afford to get me a birthday gift because I’d rather have you praying for me to see a hundred more birthdays. Squad goals for me, is the linking of our faith. What are they to you? 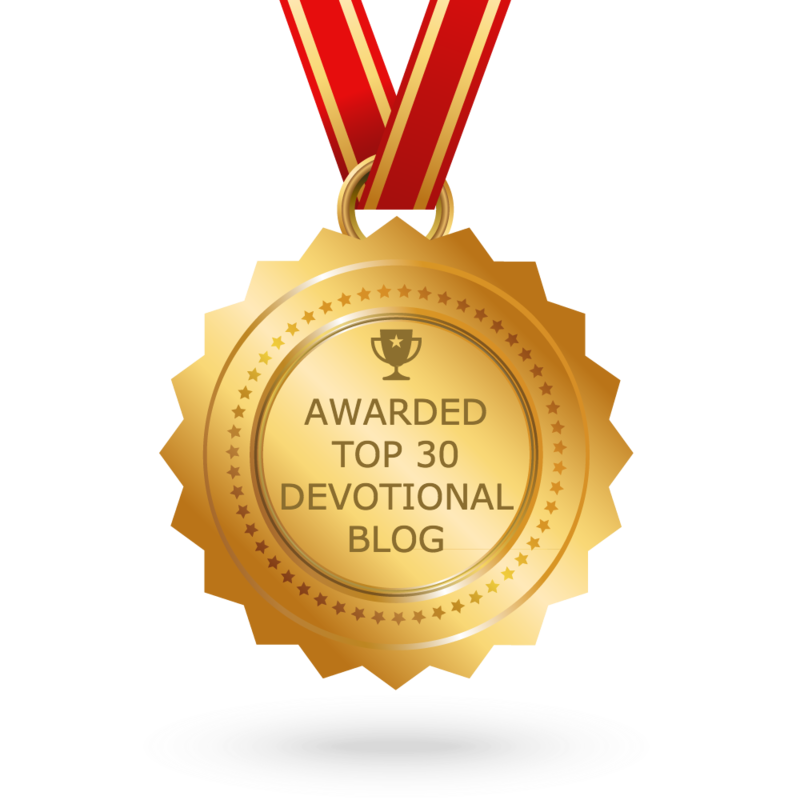 Daily devos has truly been a blessing, so blessed to have come across this blog!